Reinforcement Learning and Decision Making Conference Montreal, July 7-10, 2019. 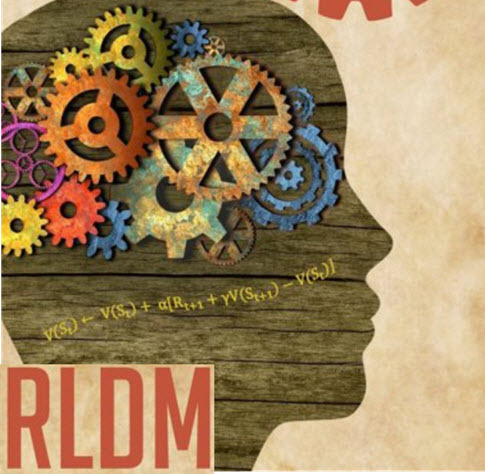 The 4th Multidisciplinary Conference on Reinforcement Learning and Decision Making (RLDM 2019) will be held in Montréal, Canada, from July 7-10, 2019. Workshops are a new addition to the RLDM program, and will be held on the last afternoon of the meeting, Wednesday July 10, from 1pm to 5pm. We invite researchers interested in chairing one of these workshops to submit workshop proposals. The goal of the workshops is to encourage interdisciplinary discussion and provide an informal forum for researchers to discuss important research questions and challenges. Controversial issues, open problems, and comparisons of competing approaches are encouraged as workshop topics. We also invite both standard and innovative/non-standard formats, such as invited oral presentations, panel discussions, data modeling challenges, hackathons, debates, and workshops aimed at improving communication between researchers from different fields rather than presenting novel research. Workshop organizers have several responsibilities, including coordinating workshop participation and content as well as providing the program for the workshop in a timely manner. Due to the short length of the workshops, we discourage poster sessions. To submit a workshop proposal, please e-mail your submission to Sam Gershman (gershman at fas.harvard.edu) by 23:59 UTC on Friday, March 1st, 2019. Notifications will be provided by March 15, 2019. RLDM will not be able to provide travel funding for workshop speakers. In other venues, some workshops have sought and received funding from external sources to bring in outside speakers and RLDM is open to that model. Reinforcement Learning and Decision Making Conference Montreal, July 7-10, 2019. was written on November 28, 2018 and filed in Conferences.